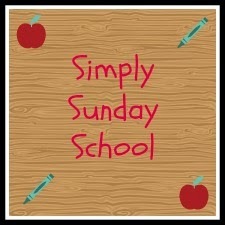 This week I will be sharing all of the simple Sunday school lessons that we have been doing this fall. In my last post, I shared our Noah's Ark paper and stamp craft which you may want to check out. 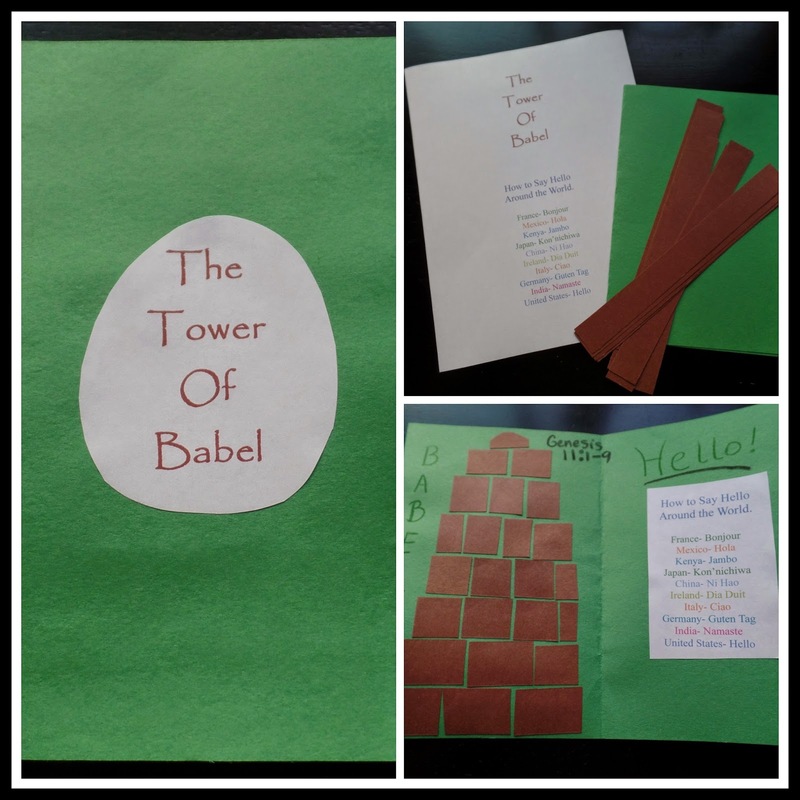 Today I will be sharing what we did for the Tower of Babel and our lesson on Abraham. For the lesson on the Tower of Babel I told the story right from the NIV Bible, which can be found in Genesis 11:1-9. Then we made a simple little book. Fold a sheet of colored construction paper in half, using my word program I printed out the title, which I pre-cut. I also provided strips of brown construction paper, which the students cut into brick shapes, and using a glue stick made their own Tower of Babel. I had them write the words Tower of Babel and where to find the story in Genesis 11:1-9. 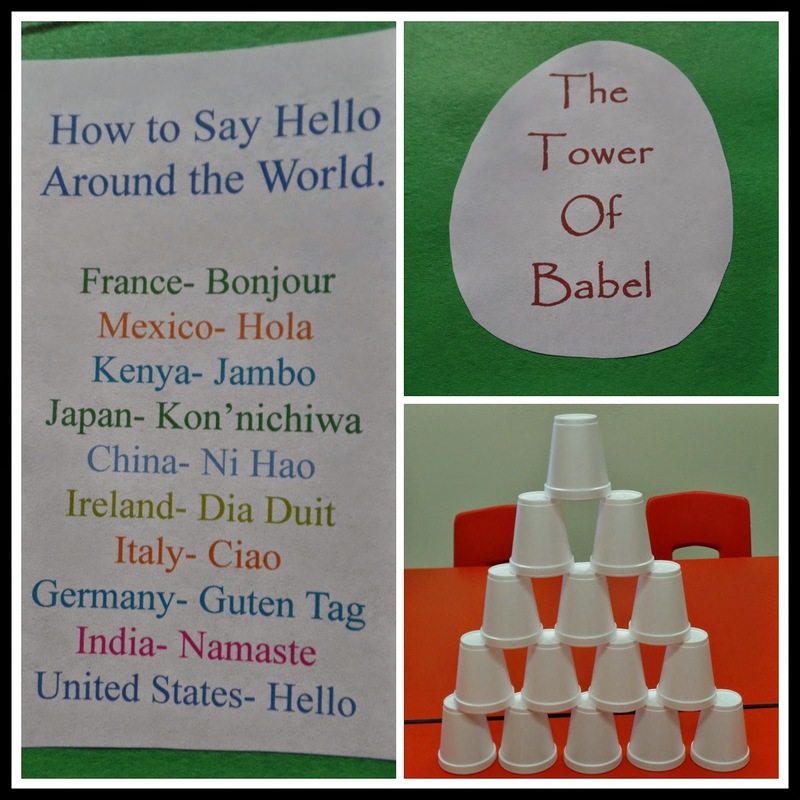 Then we learned how to say "Hello" around the world. I printed out, in different colors of ink, the way Hello is said in different countries, then they glued that in their books as well. I have a world map in our classroom which I used to point out where the different countries were, and we practiced saying "Hello" in different languages, which was fun. We talked about what it must have been like after everyone's language was confused. For an activity I also provided a stack of cups to build towers with, which the students also really enjoyed trying to figure out different tower designs, and how tall they could make it, of course you could also use blocks for this. The following Sunday we talked about who Abraham was. 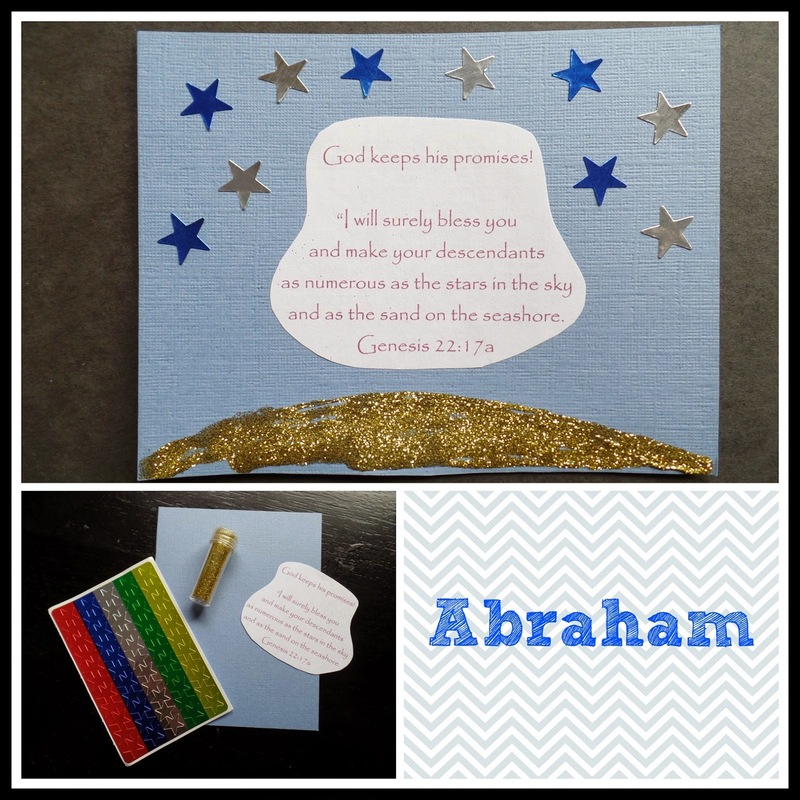 There is quite a bit of information to teach about Abraham, and the plan I have is to introduce him this year, and next year when we come back around to the story we will focus on some of the other parts of Abraham's life. For this lesson, I wanted to share God's promise to make Abraham a great nation, and the verse from Genesis 22:17, I also told the story of how old Abraham and Sarah were when Isaac was born, and the story of the Three Visitors in Genesis 18. I really love simple crafts, they seem to be the best fit for my class, just enough to be interesting, engaging, and relating to the lesson, but not so complicated as to be frustrating. The next two lessons I will be sharing about are Jacob and Esau and Joseph and His Coat of Many Colors. 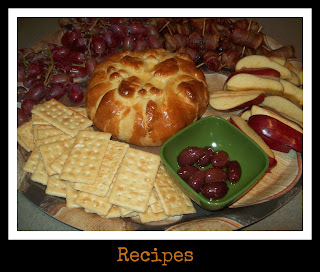 For more Simply Sunday School Ideas click the link below, which is also located on my sidebar. How ironic! I just read about the Tower of Babel just a few days ago! Growing up I didn't remember this from church...Cute crafts! I just googled "preschool sunday school craft tower of babel" and I'm so glad your blog came up! Great ideas!! 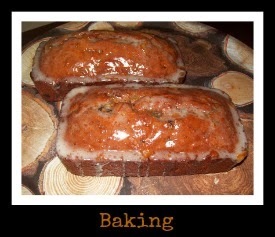 Easy, using things I already have at home. 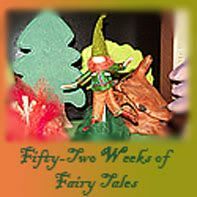 Fun and interactive... and MUST for 4 and 5 year olds! 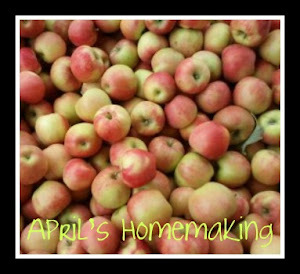 I will definitely be returning to your blog for more ideas!